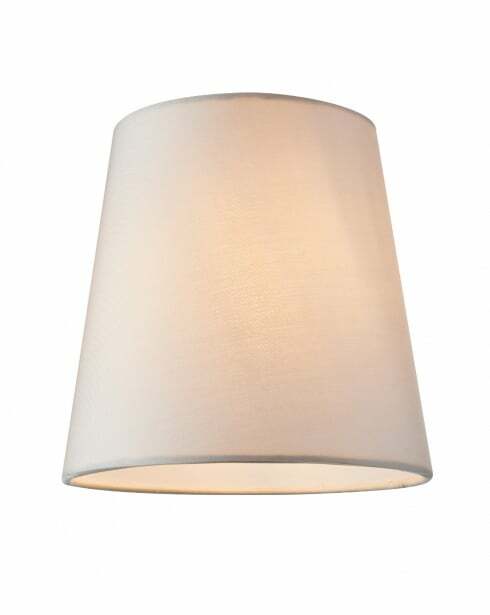 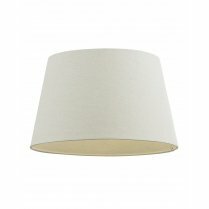 The Grace 6 is a conical shade finished in white silk. 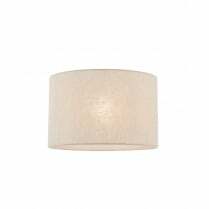 Each shade is supplied with a candle clip so it can be fitted to suitable chandeliers. 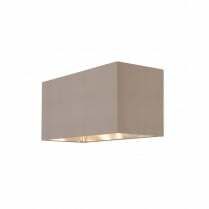 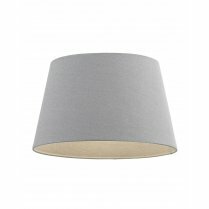 These shades should not be used in conjunction with bulbs that have a wattage of over 40W. 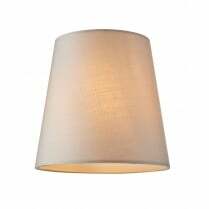 The 74293 has a maximum diameter of 15cm and a height of 15cm.